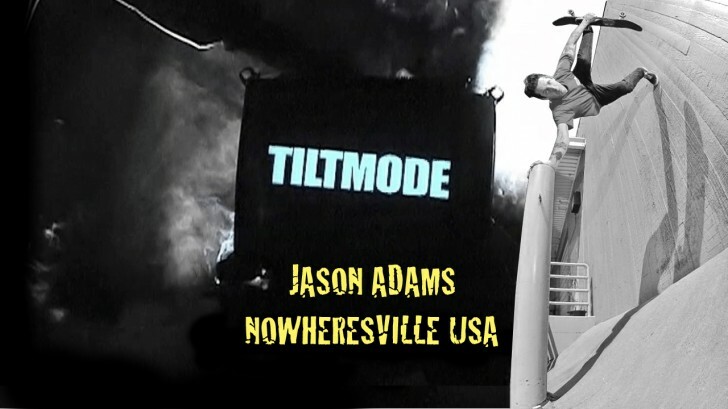 Get Lost on a highway headed for Nowheresville USA with Jason Adams. 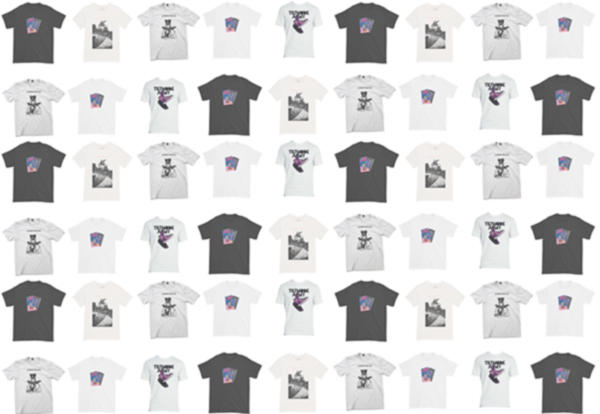 Originality and skateboarding. What else needs to be said?